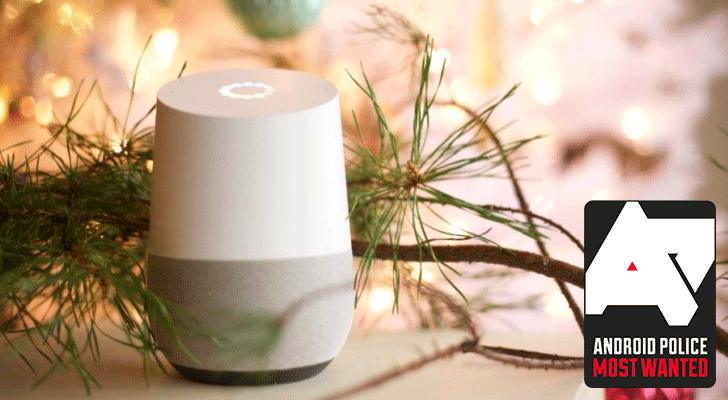 Earlier this month, home improvement store Lowe's announced it was shutting down its ecosystem of 'Iris' smart home devices. 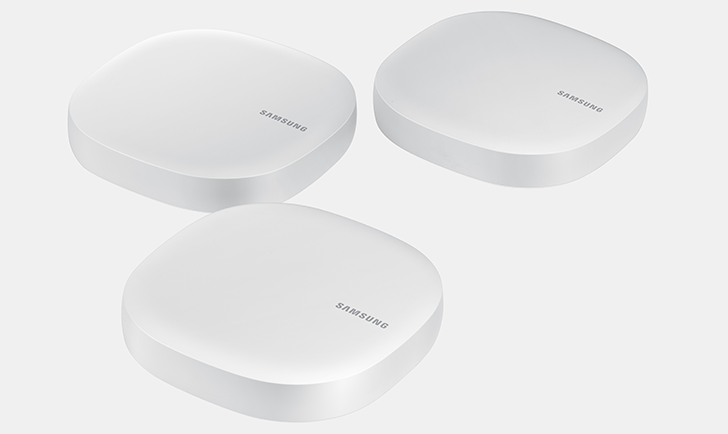 In addition to giving some Iris device owners prepaid Visa cards, Lowe's is working with Samsung to ensure the company's SmartThings hub supports as many Iris devices as possible. 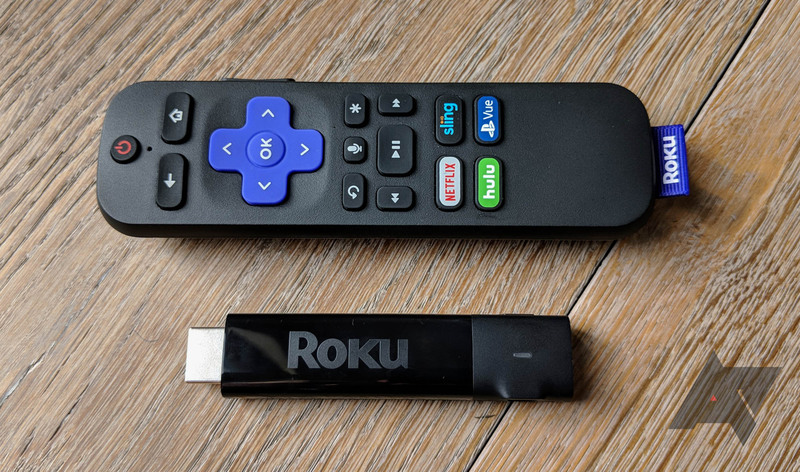 If you're a former Iris user looking to replace your unsupported devices, or if you just want to deck your home out in smart stuff, Samsung has a decent promotion right now. 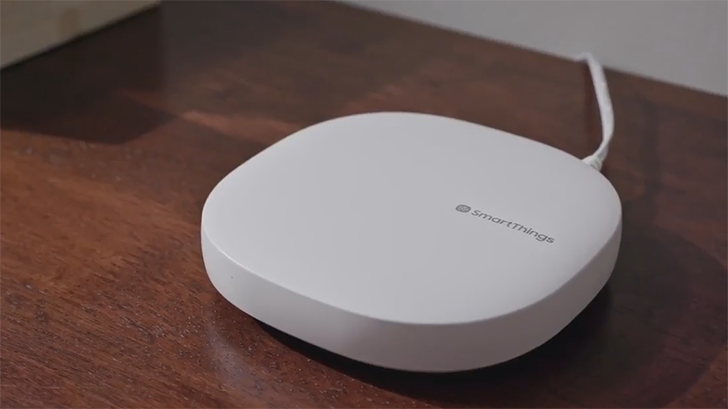 We've known for a while that Samsung is consolidating its 40+ smart home apps into the SmartThings app, and the company confirmed yesterday that the revamped app is coming next month. 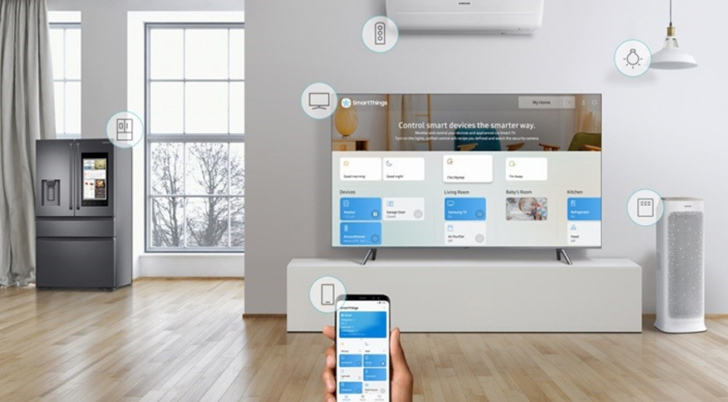 Now it appears the Samsung Connect application, which is one of many being folded into SmartThings, has itself been rebranded to SmartThings. That's not confusing at all. 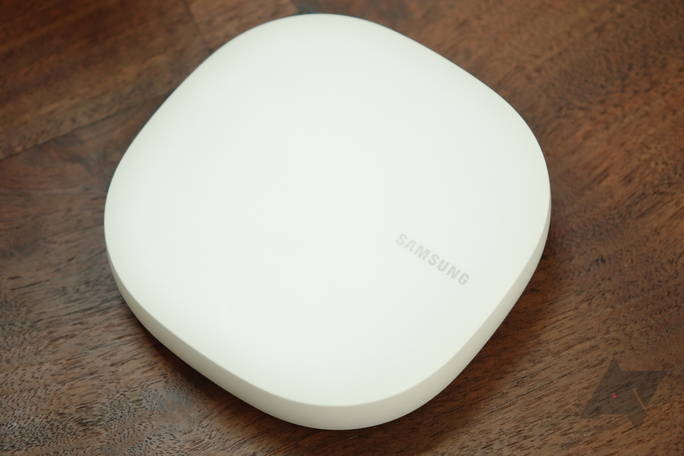 Samsung's smart home ecosystem has become rather confusing over the years. 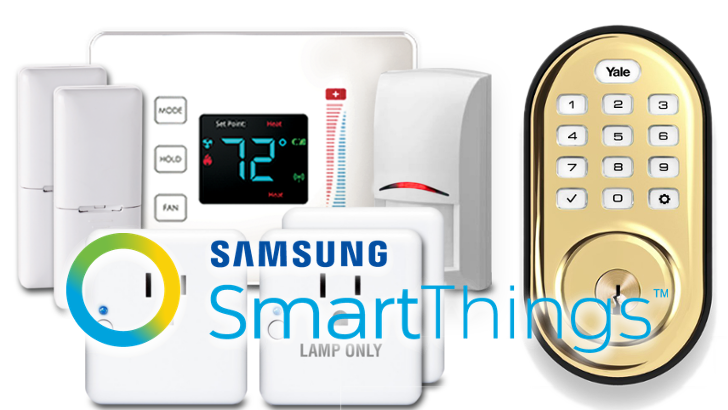 Samsung Connect, Samsung Smart Home, and SmartThings all have overlapping functionality - resulting in a horrible user experience and a confusing mess for everyone. 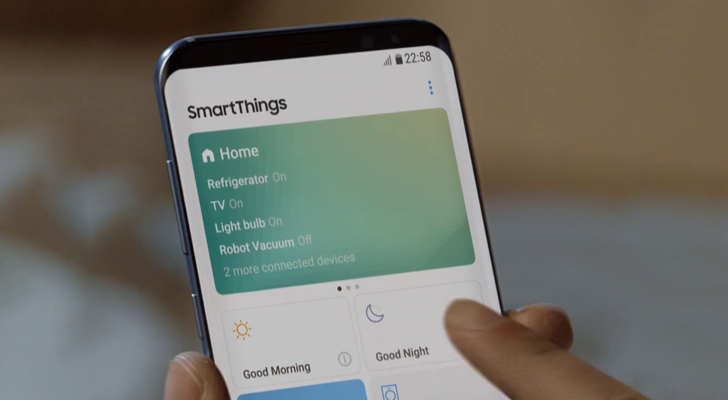 Samsung previously announced it would finally consolidate "more than 40 apps" into the SmartThings application in Q1 2018. Today at Mobile World Congress, the company announced a more exact date. 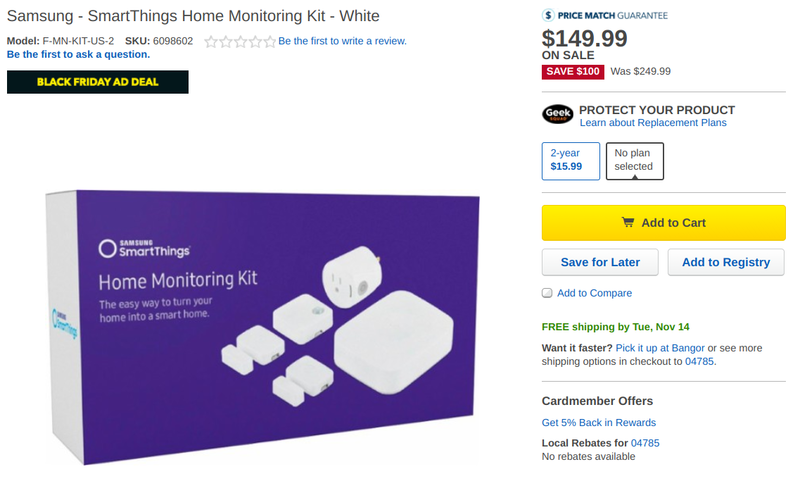 A few months ago, I caved in and graduated from the Wink Hub v2 to a SmartThings Hub v2 when the latter's price went down to $49.99. I've been a happy camper since. I managed to move my GoControl door/window sensors and motion detector to SmartThings, I connected my LiFX bulbs, I've hooked it up to IFTTT and Google Home, and I'm looking forward to tinkering with a few user-generated SmartApps to connect my Netatmo cam and Nuki smart lock. 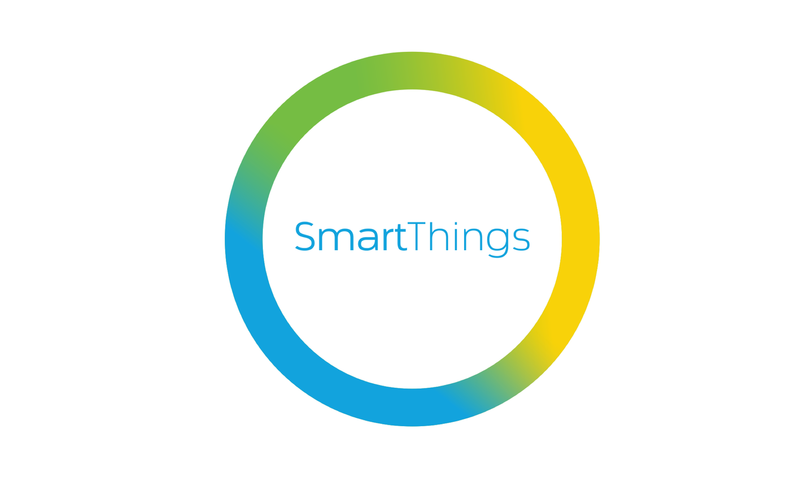 The possibilities are a lot more wide with SmartThings and I'm quite pumped to see a few deals on their products now.